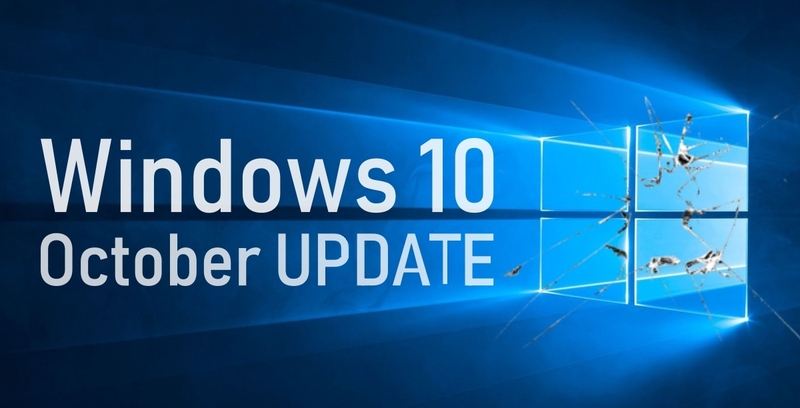 Windows 10 October 2018 Update (version 1809) continues to be a headache for Microsoft. After pausing the launch in October due to a file deletion bug, the rollout resumed nearly two weeks ago following rigorous internal testing. Thurrott on Monday brought to attention a Microsoft support document highlighting two known issues with version 1809. After installing the update, Microsoft notes that users may not be able to use the Seek Bar in Windows Media Player when playing specific files. Thurrott tested the bug and sure enough, it’s there, regardless of if you use Windows Media Player in its normal window or via the Now Playing window. The other issue sounds a bit more frustrating, preventing some users from setting Win32 program defaults for certain app and file types. In some cases, simply trying to set application defaults again will work but a true fix won’t be ready until late November 2018 according to Microsoft. The latter issue doesn’t appear to have been caused by the latest update as it was detailed in this support document on October 9 (and it sounds like it may have been lingering for years).